Only short walk to beautiful Stanmore Bay Beach and Leisure Centre. Close to the busy beachside village of Orewa with it's many restaurants, shopping and surf beach. Short drive to Manly, Shakespeare Bay and many other beaches on the Hibiscus Coast and all within 40 minutes drive from Auckland. Perfect for our needs. 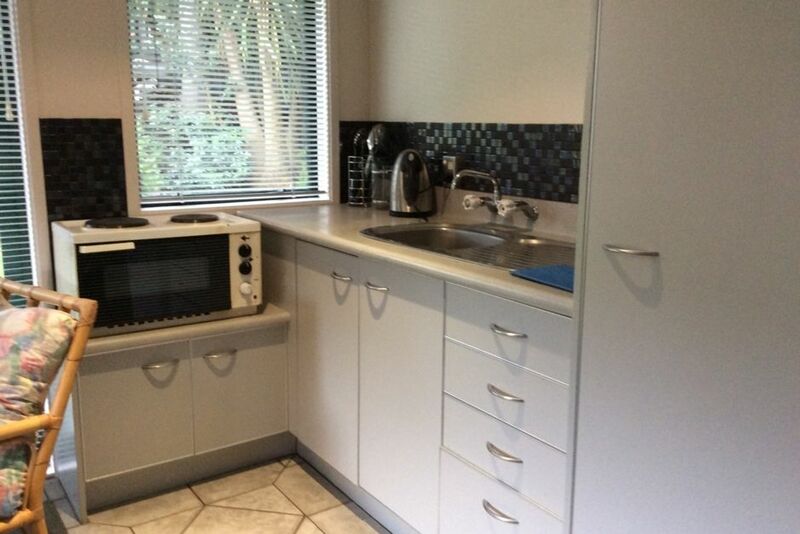 Clean property.Great location being less than 5 min walk to lovely sandy beach at Stanmore Bay. Few minutes drive from supermarket . Good location for exploring Whangaparoa peninsula & nearby Silverdale & Orewa. Great location and cosy atmosphere. Beautiful place right by the beach, it was perfect for us. Handy to where friends were staying.